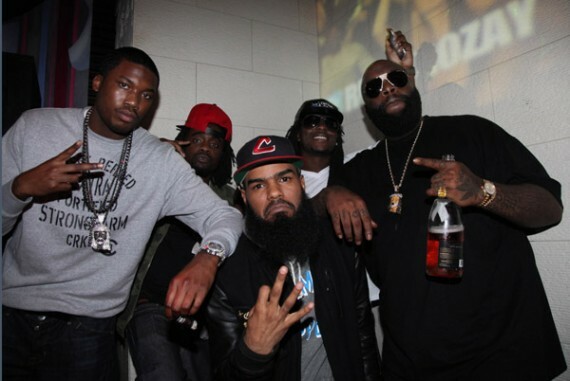 Meek Mill Fires Shots at Wale…AGAIN! 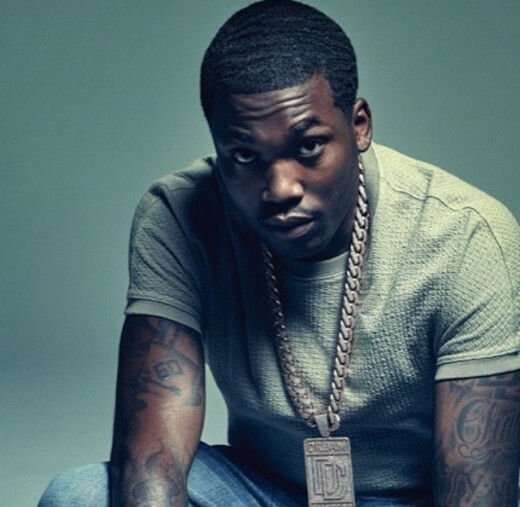 Meek Mill fires shot at Wale AGAIN! Meek made a post on his IG calling his fellow MMG member self-centered and jealous! It is safe to say the two gentlemen are at it again! Earlier in the week, teflon don rapper Rick Ross was arrested in Fayette County, GA on a misdemeanor marijuana charge. The cops allegedly found 5 marijuana joints in Ricky Rozay’s Bentley. Ross was booked and locked up in the Fayette County jail. During his stay, he met some cool folks and the hood billionaire used some of that money to bail out his cell mates. Good looking out! Christmas has came early for rapper Soulja Boy! Thanks to a plea deal, his gun charge has been dropped! 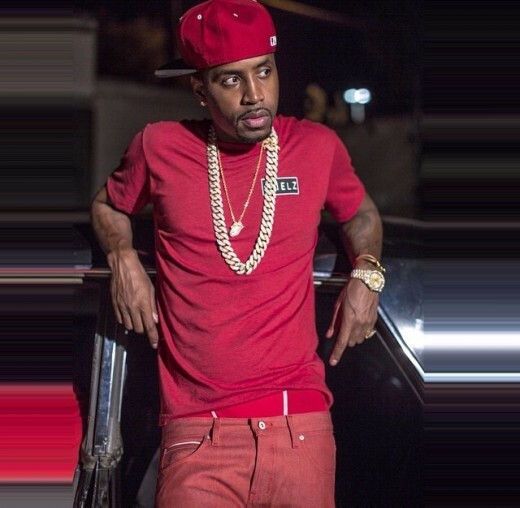 Safaree Samuels Takes Break-Up Bad! Mentions Suicide To Friends! Safaree Samuels, ex-beaux of rapper Nicki Minaj has had the hardest time getting over his break-up! According to friends he’s an emotional wreck and has even mentioned committing suicide to them! Rick Ross is giving fans their first taste of his upcoming album, “Hood Billionaire.” On Monday, Ross released the song “Elvis Presley Blvd” featuring Project Pat. The song is HOT and the video looks like a movie.